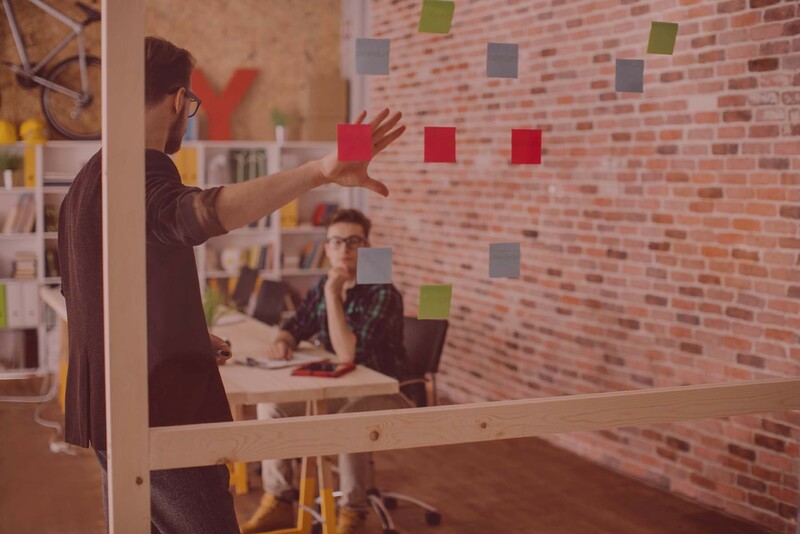 At some point in their career every product manager has experienced frustrations with their development team over misinterpretations of requirements. You asked for an Apple-like user experience and you got something that resembled more of a UNIX command line. Sometimes you think you have communicated the requirements so clearly on paper, but the engineer just did not get it. The level of granularity for requirements definition varies considerably depending upon what industry you work in. If you work in a Silicon Valley startup with agile development methodologies you may not write requirements at all. On the other hand if you work for a Federal Government agency you may need to document even the most obvious characteristics of your product. 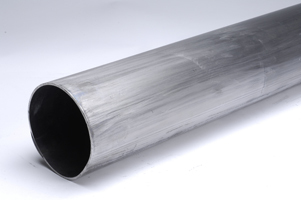 All pipe is to be made of a long hole, surrounded by metal or plastic centered around the hole. All pipe is to be hollow throughout the entire length – do not use holes of different length than the pipe. The I.D. (inside diameter) of all pipe must not exceed the O.D. (outside diameter) – otherwise the hole will be on the outside. All pipe is to be supplied with nothing in the hole so that water, steam or other stuff can be put inside at a later date. All pipe over 500ft (153m) in length should have the words “long pipe” clearly painted on each end, so the Contractor will know it is a long pipe. When ordering 90 degrees, 45 degrees or 30 degrees elbow, be sure to specify right hand or left hand; otherwise you will end up going the wrong way. Be sure to specify to your vendor whether you want level, uphill or downhill pipe. If you use downhill pipe for going uphill, the water will flow the wrong way. Should product managers in the high tech sector take a similar approach to requirements definition? Not a chance, but sometimes it may seem like that is what is required to obtain the right product from development….